You raise an issue related to the website. 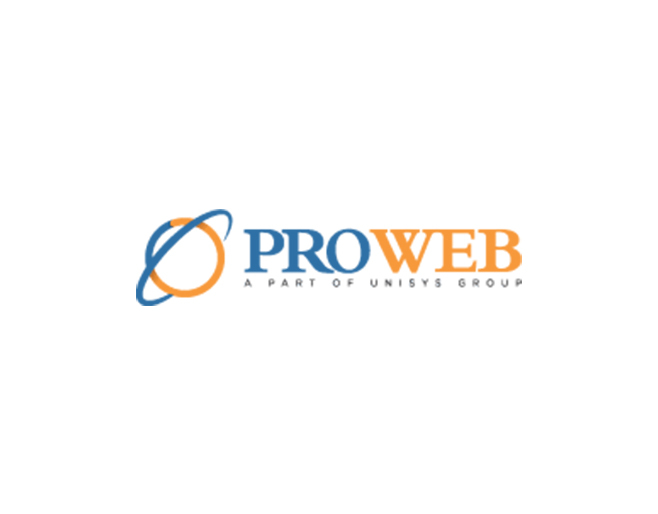 Send us an e-mail at info@prowebtechnos.com. We forward your request to our Technical Support Team for analysis. Then our B.D.M will offer you quote and optimum solution for your website related issues. As per the urgency and the importance level of the issue, we schedule it for a time frame within which our technical team can resolve it and test it. PWT support team will send you an e-mail, mentioning all the changes. PWT goal is to create the best website packages for its clients. We strive to be the website maintenance company of choice for business owner’s, professionals and startups. As your partner, we work with you and handle the technology that helps run your business. Contact us to learn more about how we can take the stress out of your website and hosting services. PWT offers monthly fixed price maintenance packages so that you can keep your website up-to-date without worry about any large surprise bills. Find the plan that works best for your business by clicking the button below. New content (new pages, blogs, white papers, etc.) is crucial to inbound marketing. It attracts qualified buyers to your site. Keep your existing pages fresh. Search engines favor new content over old as new content is more relevant. Most business owners are too busy running their companies so our expert copy writers do the writing and you just need to review it. A blog is SEO’s best friend so if you don’t have time for writing, we’ll write your blog posts for you. Stay in touch with customers by using email. We’ll manage your database of email addresses and create branded emails. Your company’s presence on social media must be active for maximum impact. We’ll manage your social media for you. PWT hours can be saved for up to 12 months for use on a larger project, like a site remodel or multi-page addition. Gold and Enterprise package allows you to borrow hours up to 12 months ahead so if a website remodel is needed, it can be done ASAP.